Coming up with a list of gifts for beach lovers came out my own life. As an artist (who is a basically a small business owner with a lot to juggle), the more efficient I run my everyday life, the more time I get to paint…so I am motivated to streamline certain activities like shopping. Once I find a gift or store that I like, I tend to try to support that small local businesses (and artists) that I like. I thought I’d share just a few of my favorite gifts or stores (there are so many great ones I didn’t include…but maybe in future!) 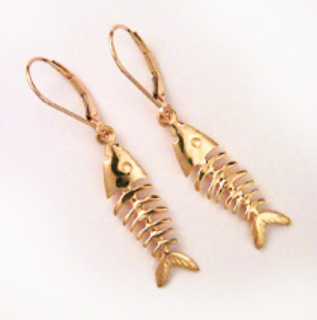 here that are great for the beach lover in your life. 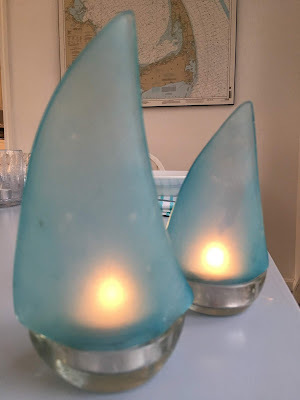 These are things to use at the beach or to remind you of the beach when you aren’t near the water! 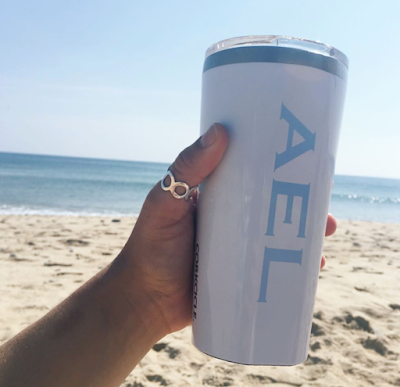 I’d love to hear of YOUR favorite finds for the beach lover! Also, stay tuned for a few other lists of my favorites including ocean themed books, artist tools/products, etc! I’d love to hear any other ideas you have for a list of favorites! 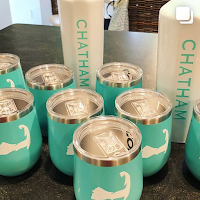 1.CHATHAM THREADWORKS: Monogrammed Corksicle bottle or monogrammed Turkish towels from Chatham Threadworks. Why I love this store and these gifts: Beth Ryan (super nice owner) and her husband have created this great business in Chatham. The Corksicle bottles are amazing. These are no ordinary water bottles as they will keep ice melting on the hottest of days!! 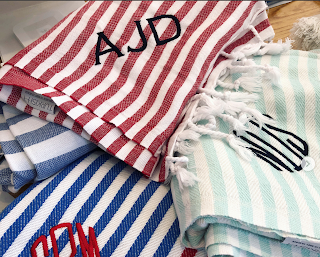 I love the Turkish towels because they are lightweight, dry easily and with little energy, don’t take up a lot of room in the beach gear and can even be used for a stylish sarong, throw or scarf! They have a great selection of gifts in every price point and will monogram them right on the premises…and often overnight. A bonus is that they have parking right out back! You can also call in orders which is great. Follow them on Instagram to see a lot of their cool products. It’s one of my go to places for gifts! Monogrammed Corksicle Cup keeps ice from melting!! 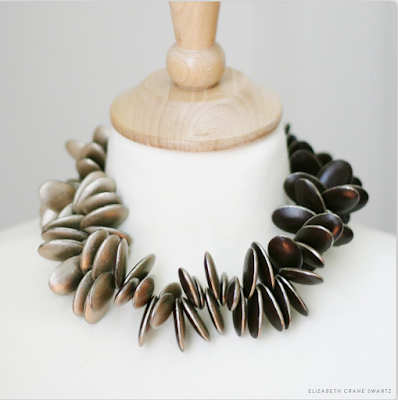 2.LILY CHEN NECKLACE: A little bit about Lily. Lily is in my studio building, ArtSpace Maynard, and is a really talented (and nice) jeweler. 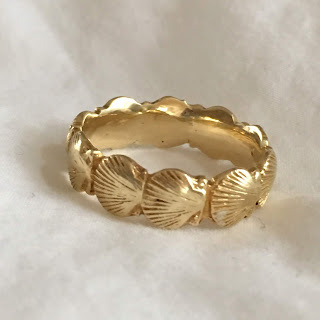 How to find her jewelry: She will be selling her one of a kind and very reasonably priced jewelry at the ArtSpace Maynard Holiday Sale, Fri Nov 30, Sat Dec 1, Sun Dec 2. She also sells her jewelry at Six Bridges Gallery in downtown Maynard. Among her work are her famous necklaces with a variety of stones/beads that look good on everyone. 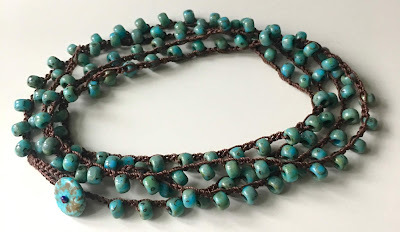 I purchased this at Open Studios and I love it because I can wear it as a necklace or a bracelet and it looks great with my beach glass necklace and silver bracelets. It reminds me of the beach and that always makes me happy! 3. 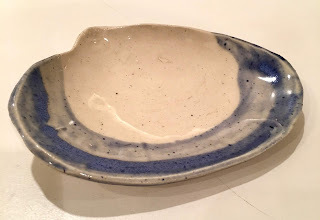 CLAM SHELL DISH by Barn Hill Pottery: I discovered these while shopping in Chatham several years ago and I just fell in love with these little shells. They are under $10 and make a great hostess gift. They are perfect for holding anything from soap to a candle, to change, to rings, business cards, etc. 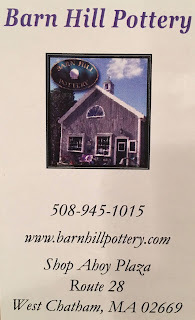 I bought a BUNCH last time I visited the Barn Hill Pottery studio…and now I’m ready with some easy to wrap hostess gifts! 4. BLUE MIND by Wallace J Nichols. Why I love this book: I read (and listened) to this book a few years ago and it changed my life. Anyone who loves the ocean or any lake or river will be inspired by this book. It’s something any ocean lover probably already knew in their heart, but the book really clarifies that knowledge and inspires. 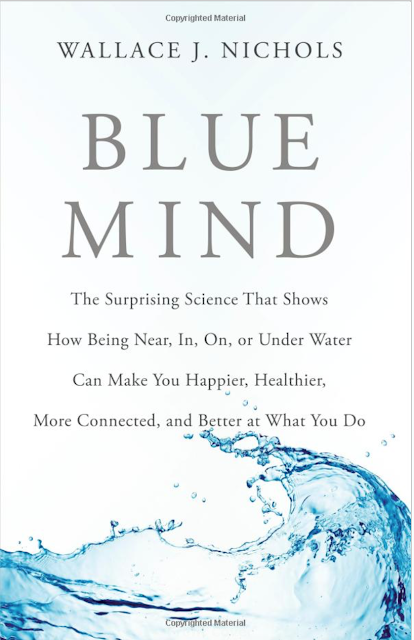 The subtitle is: The Surprising Science That Shows How Being Near, In, On, or Under Water Can Make You Happier, Healthier, More Connected, and Better at What You Do. To hear a little more about this book. 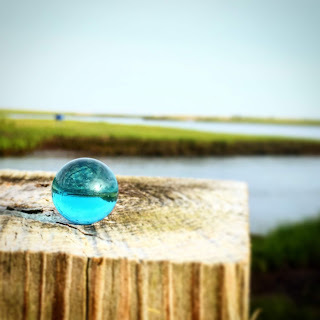 BLUE MARBLES (goes with Blue Mind) is a really cool initiative. Read about it here. The idea is you give blue marbles as a “simple act of gratitude.” The hope is that then the recipient gives away the marble to someone else. It’s the whole idea of the ripple effect and that one person can make a difference. To purchase the marbles, click HERE. 5. ELIZABETH CRANE SWARTZ Jewelry: One of a kind original hand painted jewelry. 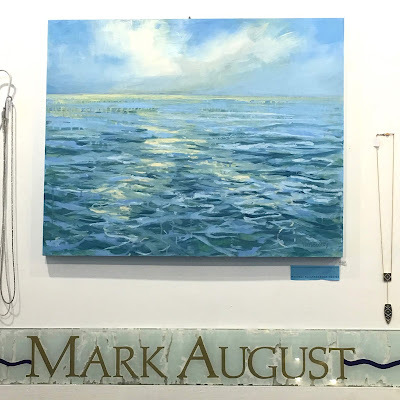 It’s hard to choose just one of Elizabeth’s work of art, but I chose this one to share as it reminds me of the beautiful treasures from the sea. I love how this one changes depending on the light and your vantage point. I’m also showing her necklace, The Whitney :), because I love that she made this (read her blog about this necklace here…so cool!) and also because it reminds me of the pink inside of shells! Takes time for her to make, so don’t wait to place your order! 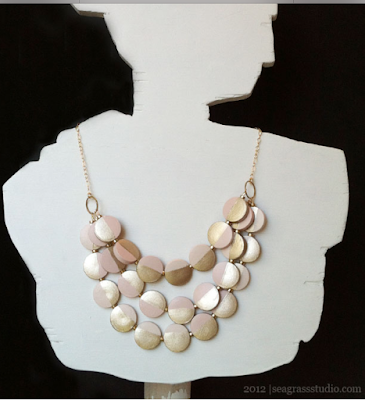 BTW keep an eye out for her in an upcoming issue of Boston Globe Magazine gifts section! 6. 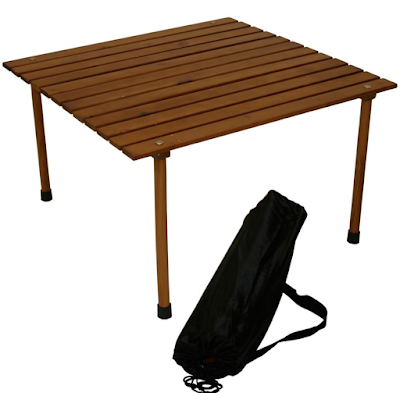 Nantucket Roll Up Table in a Bag by Cape Cod Beach Chair Company- Why I love this table: We like to meet up with friends at sunset on the beach for wine and cheese. These tables are great. 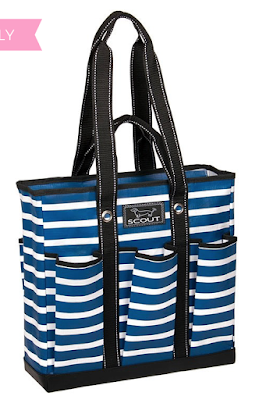 They are made locally and come in a handy canvas bag with a should strap. It’s so easy to toss in your car or boat and travel to the beach and then quickly assemble for your gathering! 7. 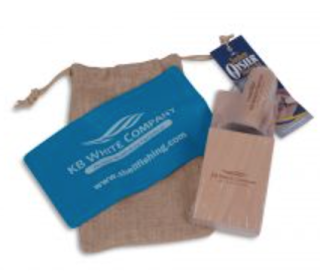 SUNKEN OYSTER KNIFE SET – Why I love this little kit: I’ve always shucked oysters with just a knife and a dish towel, but this little kit is pretty cool, portable (for beach picnics) and makes a great gift with it’s own little storage bag. 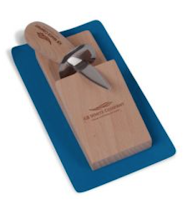 It also feels way safer to the hands as the little wood wedge really secures the oyster with no risk to you hand! These are made by a local company in MA. 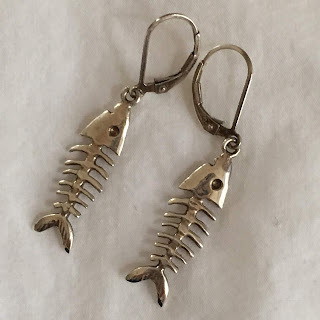 They can be purchased online and also found at Tale of the Cod in Chatham and Nauset Marine in Orleans…and probably some other locals places! They also sell some really cool clamming basket sets. 7. 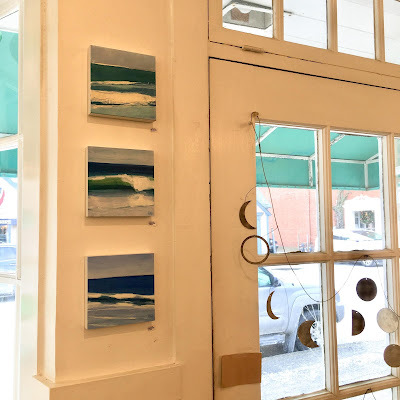 Forest Beach Jewelers: Why I love this store: This is a small family owned business of artisans who design and make their jewelry right there in their tiny little shop on Main Street in Chatham, MA. It’s a really unique and special place. I love buying charms (made right there) for my daughter’s bracelets here to mark each year. The owners and staff couldn’t be nicer and more helpful! It’s definitely a service focused business! 8. SCOUT BAGS Pocket Rocket bag Why I love this bag: It’s got pockets for everything (paintbrushes, phone, keys, sunscreen etc), it’s got an inside zipper pocket for wallet or phone, it’s lightweight, it’s waterproof so it doesn’t really get dirty, it’s got fun colors and patterns, it’s got two sets of handles (which are black), it stands up on it’s own while you fill it, its all your beach stuff and even has a zipper at top. It’s under $50! It’s a Washington, DC company, but you can find them locally at many small shops, like Bella of Cape Cod in Chatham, Sativa in Harwich, Quill and Press in Acton. One of my favorites. 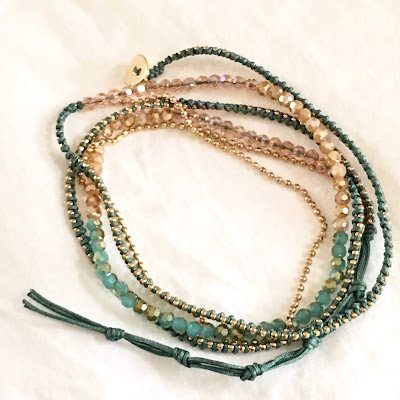 A necklace or bracelet. I’ve bought several for gifts!